Every successful recruitment marketing plan relies on optimized and effective strategies. We’re here to help with innovative talent acquisition software, strategy and creative solutions. Check all of your areas of interest below and a TMP representative will contact you about your specific needs.  In the meantime, take a look at the following case study – see how we helped Marks & Spencer build a graduate-focused web presence with significant results.